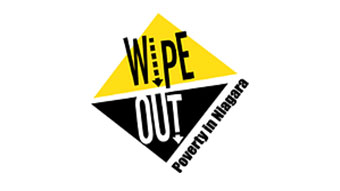 The Niagara Poverty Reduction Network (NPRN) is a group of residents, businesses and organizations whose vision is to have all Niagara residents living above the poverty line. Five values are entrenched in the work of the NPRN - Collaborative, Inclusive, Innovative, Integrity, Accountability. The work of NPRN takes place in Niagara and the 12 municipalities within this geographic boundary. 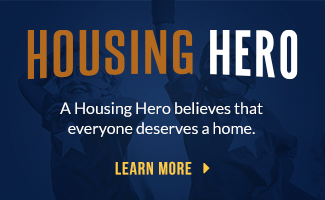 All components of the community, including neighbourhoods and special interest groups, regardless of where they are in Niagara, are encouraged to participate in the work of NPRN. 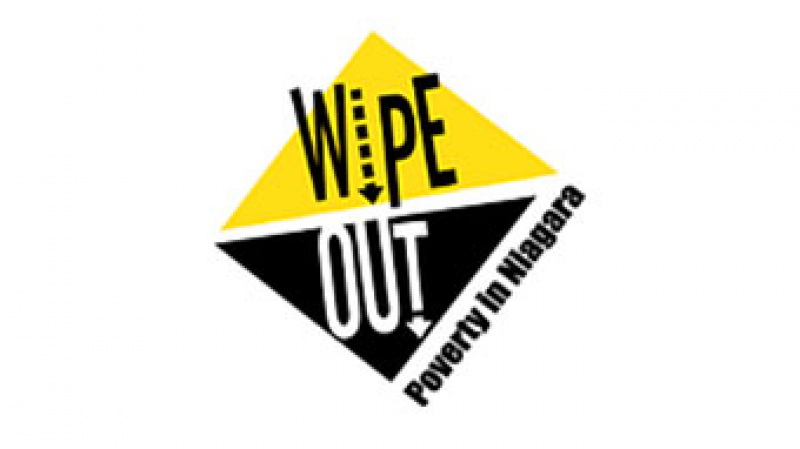 The number of people in Niagara experiencing poverty is growing and traditional, one-dimensional solutions are no longer effective. Poverty is a complex problem with interlocking causes and effects. Solutions must also be interlocking, comprehensive and preventive. NRPN works on these solutions. 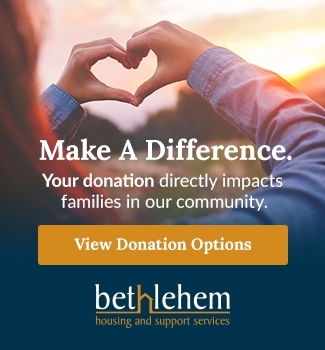 Bethlehem Housing and Support Services is a member of the Niagara Poverty Reduction Network.